Each heating system needs custom designing. By using the search feature, you can contact MM Heating Accredited Installer in your area to book a home visit. 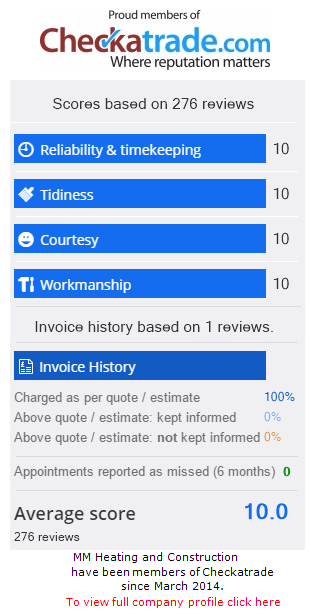 They will recommend the right product(s) to suit your needs and provide an accurate quote for you.